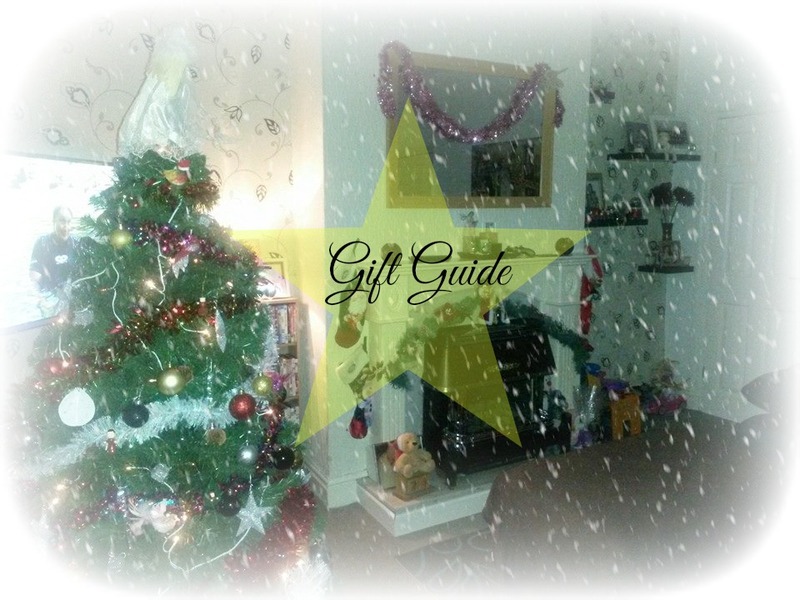 This is the last of my Christmas gift guide for 2014. I've really enjoyed putting together these gift guides and will miss them, but I've also plenty of new products I'm dying to try and share with you all. I hope you've enjoyed my gift guides of 2014 and they've given you some much needed inspiration for your loved ones or yourself. I shall link all my posts from the 'Christmas with Kate' mini series at the bottom of this post. There's only 2 weeks left. At the time this particular bracelet got sent Antonio said this bracelet was a new design they were trialing, on looking again it seems this particular design didn't end up getting created in the end, but there are many other bracelets available and the smile charm you can purchase alone. Antonio created the Think Positive brand in hopes of people owning a piece of his jewellery that would give them a positive outlook on life. There are various charms on the site with many positive and encouraging words; Dream, faith and hope to name a few. There's also plenty of beautiful bracelets, necklaces and rings marked with encouraging words, and some not. 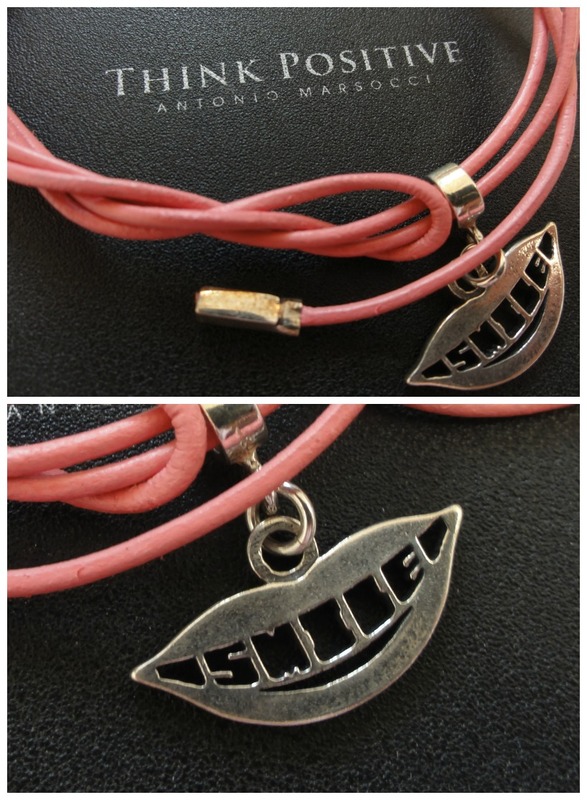 The Smile charm - link. 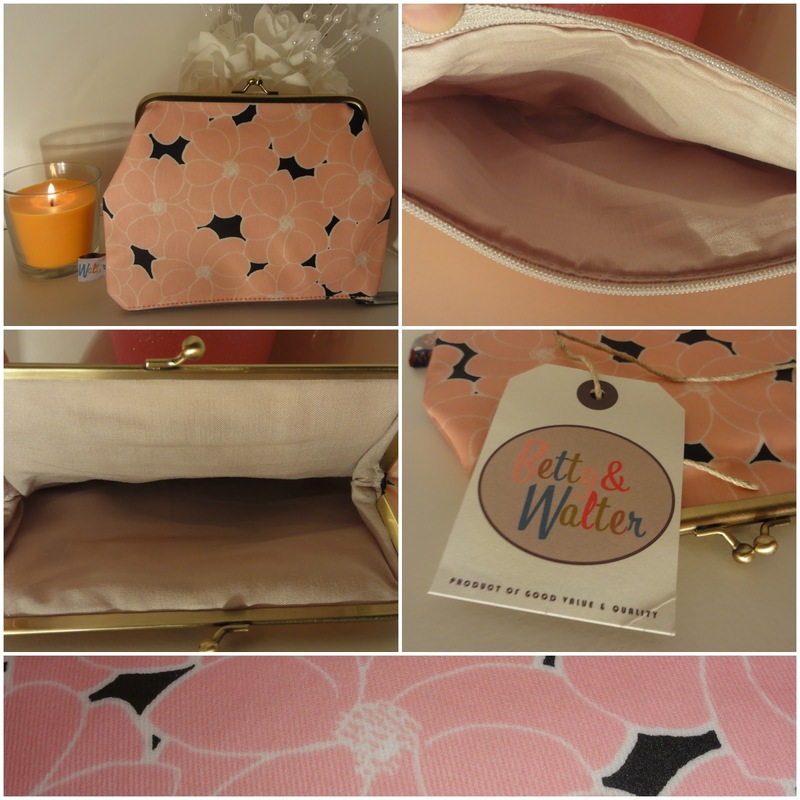 There's so much variety to choose from with many pieces being available to a huge age group from teens to grandmothers. They also have plenty for males too. Jewellery is just the perfect gift for Christmas. What girl doesn't like jewellery? Perfume is an overall winner in my eyes, they have some great gift sets come Christmas. I'm a huge fan of the Viva La Juicy range by Juicy Couture, with Noir being a favourite. One of my favourite gifts from The Perfume Shop is the Viva Box which offers a selection of miniature perfumes and aftershaves with a voucher to get one full-size bottle from the picks. 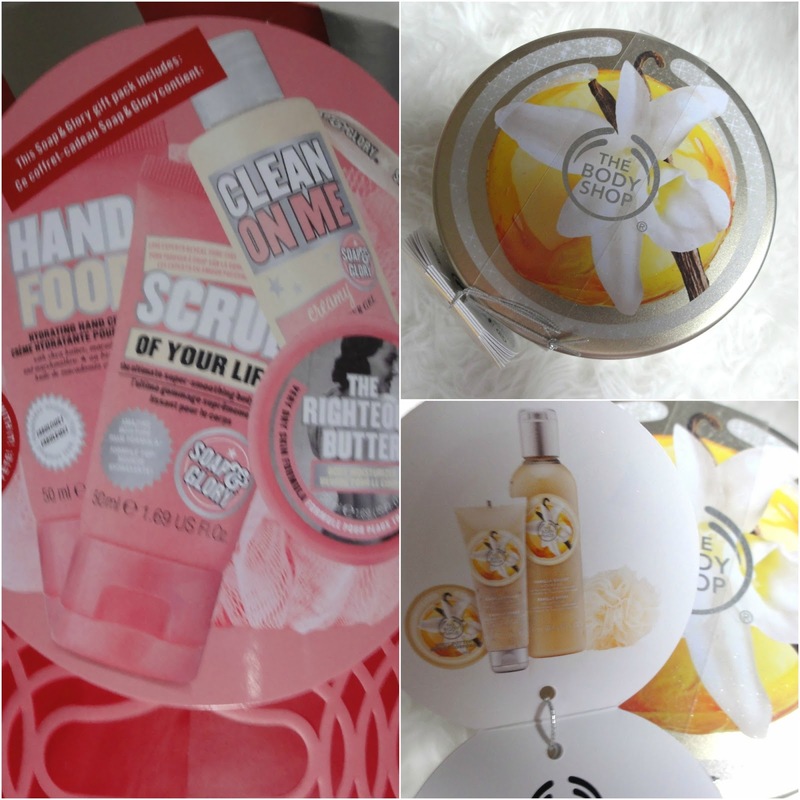 Lush is a huge favourite amongst us bloggers and beauty lovers alike. They have a great selection of gifts available for Christmas, if there's nothing you fancy you could always create your own gift box full of the receivers favourite items. 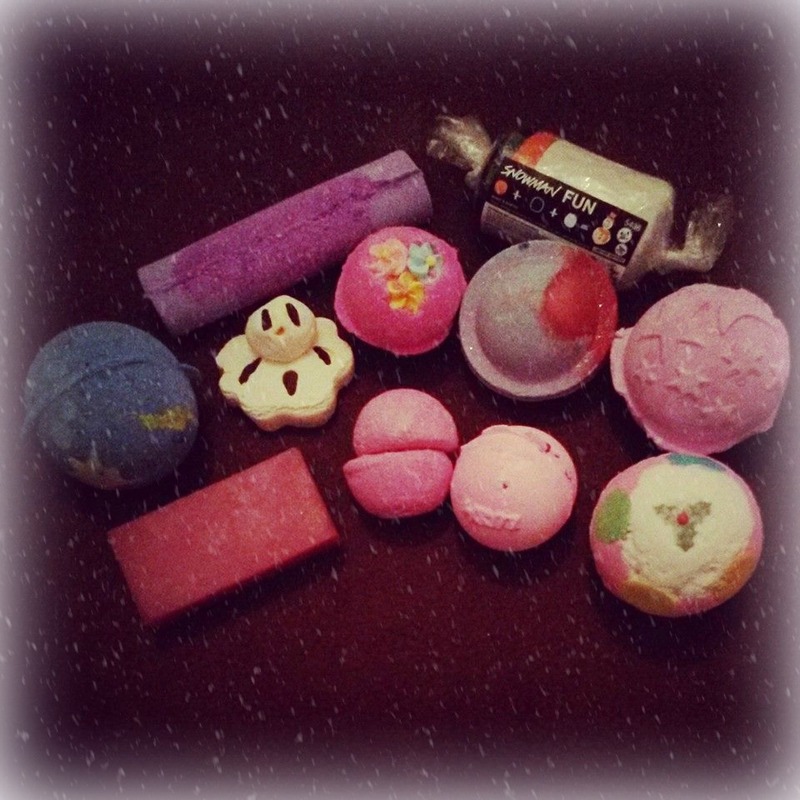 I'm a huge bath bomb fanatic and chose this selection for Christmas. 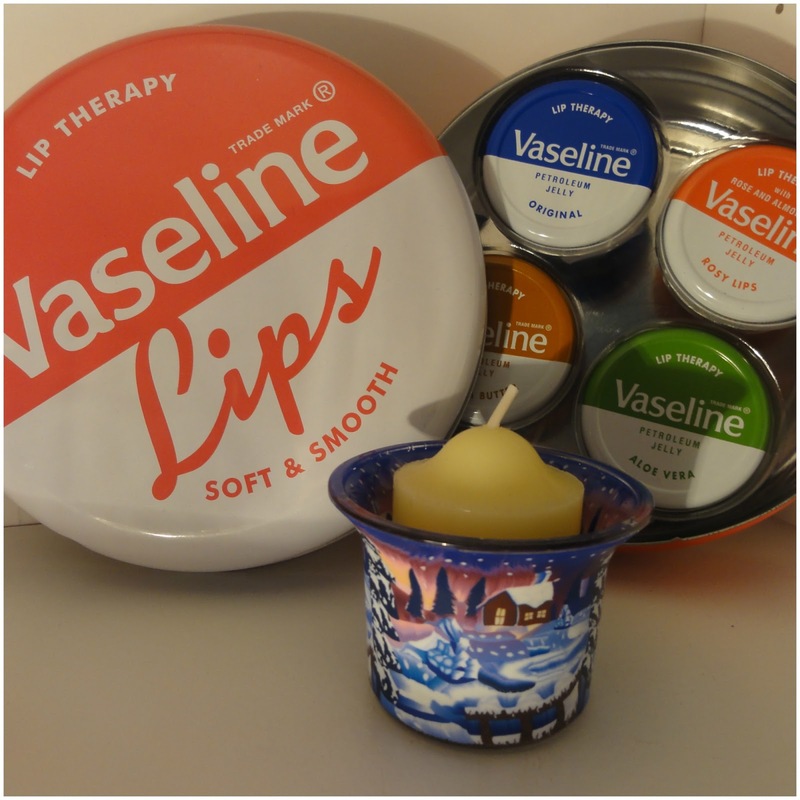 Vaseline lips make the best stocking fillers. One year I got two and I'm still making my way through the tins (they now come in three's instead of fours). They were a time I wore Vaseline religiously, not so much anymore, but for £4.99 it's the perfect stocking filler. Fake tan is a must for the festive seasons - everyone love's to look glam for all the Christmas party's they'll be attending. Sienna have a great selection of gifts to get you glowing this season. I think the cracker is a great Christmas touch. Lovely picks, definitely agree with all of the Lush things!